One day your paychecks will end but God’s calling doesn't. Maximize your impact and purpose with a new vision of retirement. 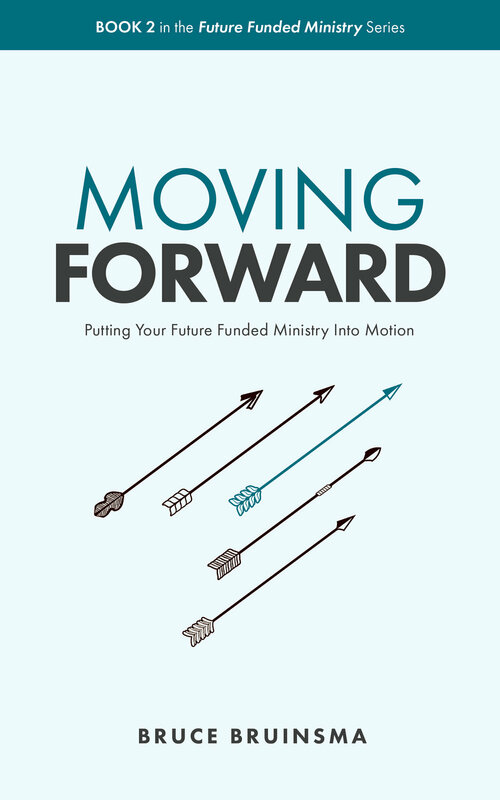 Envoy recently published two new books to help you financially prepare for the future. Download the FREE e-version or order print copies through Amazon for your staff. Sign-up to receive the Trusted Advisor eNewsletter for current financial updates, education, and information.